Welcome to the Home Page of our Website. Click here to view a short video with a message from our Development Director, Nicole McGill to hear about The Lighthouse Academy at Newburg, who we are, what we do and how you can help. The programs at Lighthouse are available and of benefit to the entire community. Our center is open to all regardless of race, ethnicity, gender, special needs, or religious preferences. In order to meet the needs of the community, Lighthouse offers all programs and services free of charge. Lighthouse Promise, Inc. is a 501(c)3 nonprofit organization that meets all Better Business Bureau Wise Giving Alliance Standards for Charity Accountability. 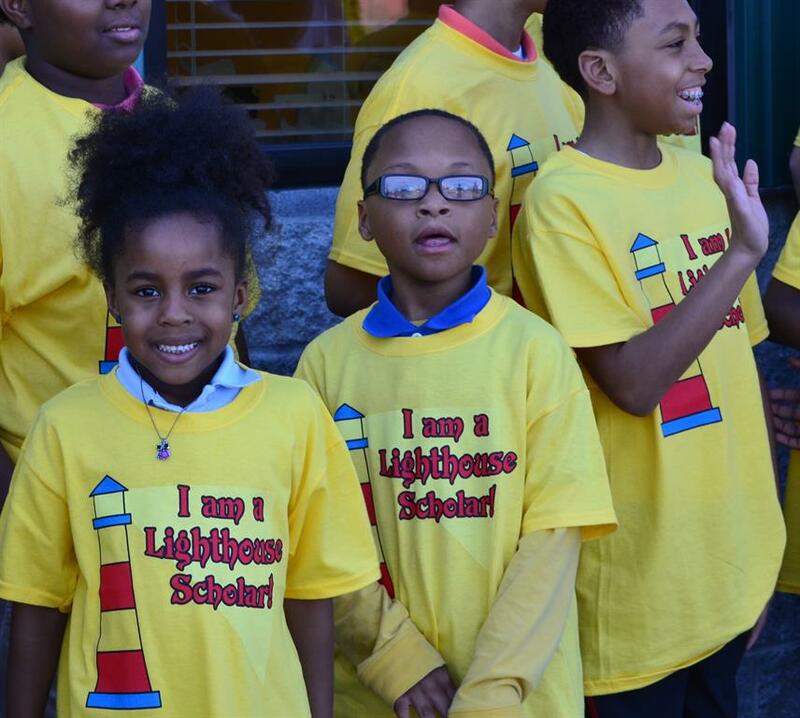 Click here for the BBB report on The Lighthouse Academy.